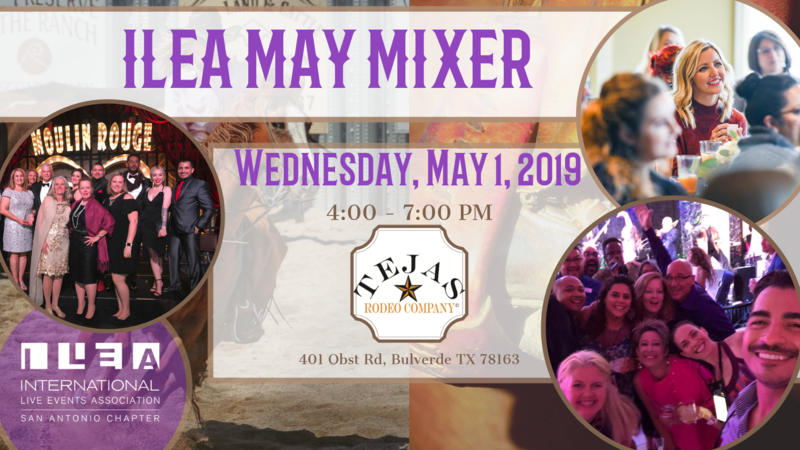 To be an industry leader, you need to belong to the leading industry association. 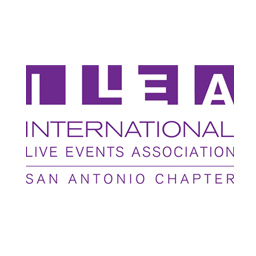 Welcome to the International Live Event Association (ILEA) San Antonio Chapter website. 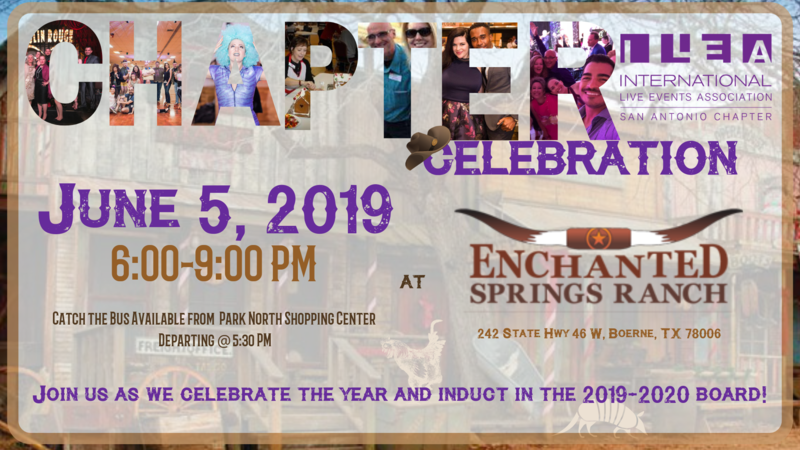 Take some time to explore our site and learn about our local chapter and how it can connect you with members locally, regionally and internationally. 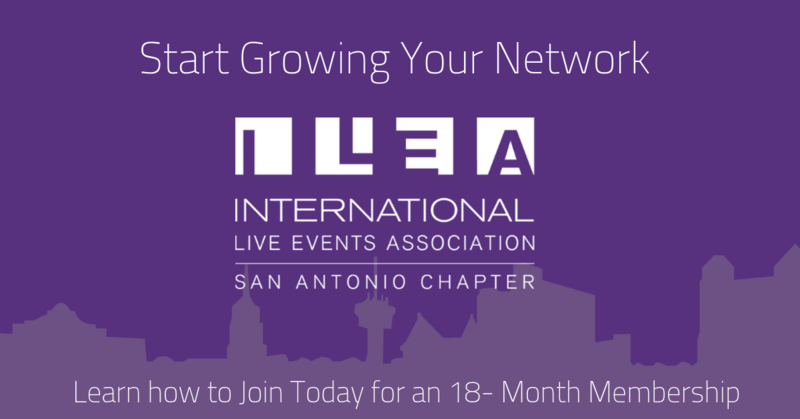 As you learn about our organization and the endless reach, you will learn about the many benefits that are gained from being a ILEA member. 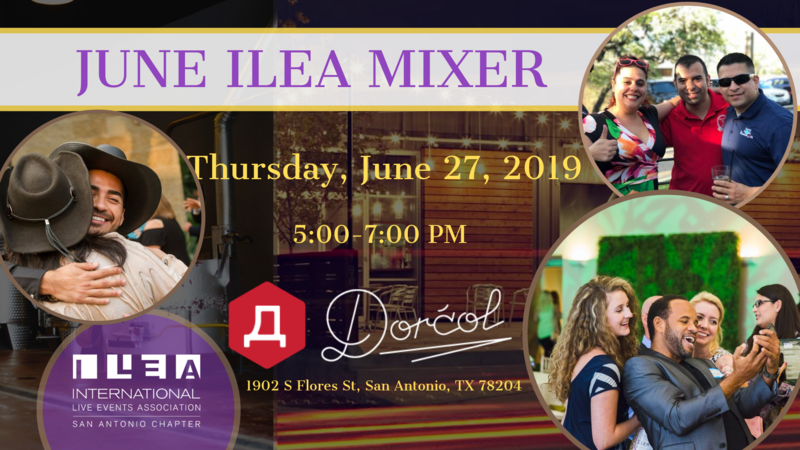 You can find information about joining ILEA, chapter meetings, networking events, hiring ILEA members, industry events and industry news and trends. 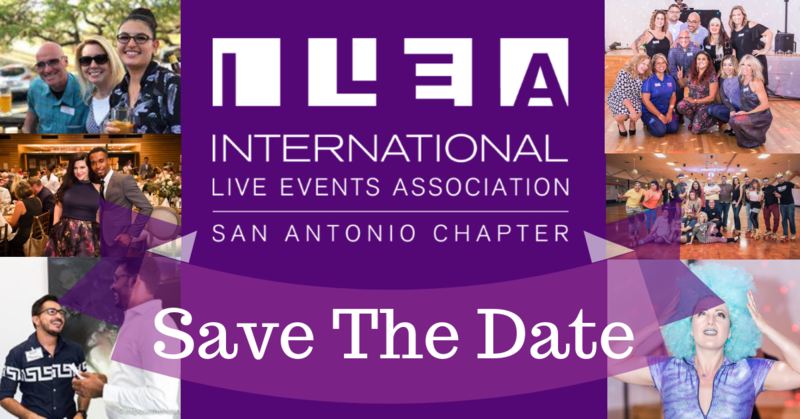 Watch the short video below to learn about ILEA membership. 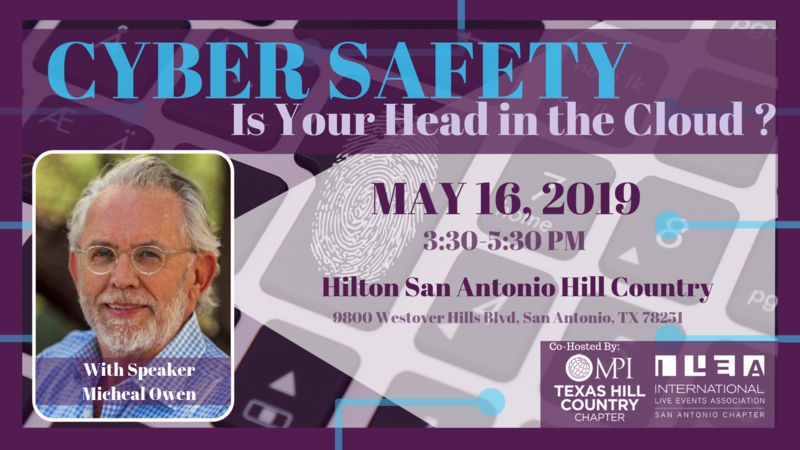 Limelight captures the essence of membership through the perspective from Kevin Molesworth CSEP.